Atlantic Salmon Flies: Russia Bound! Well, today I booked my flight to Moscow for my first European salmon fishing trip! I'm going with my buddy John, who travels to the Kola peninsula every other year. 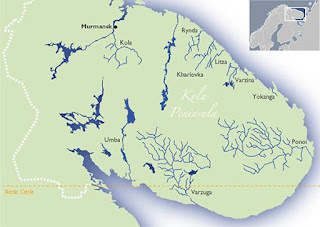 We'll be fishing the Kola river, primarily. We're headed there the very beginning of June, which I hear is prime time for very large salmon. Even though the trip is just a few short months away, the reality has yet to sink in for me (despite tying tons of flies for the trip during the past week or two). I'm sure time will tick faster once spring is officially here. I'm in no hurry, however. 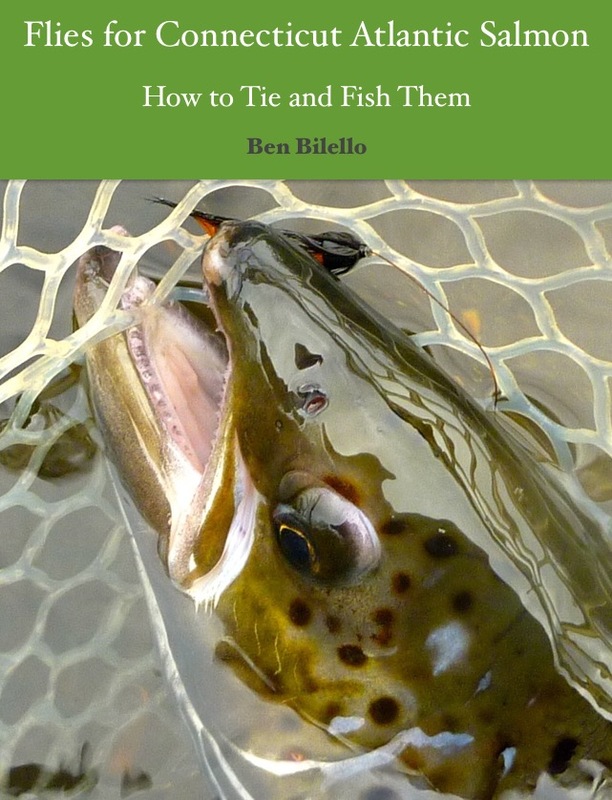 I still have plenty more flies to tie and I need to spend plenty of time on the water, practice casting sinking Scandi heads and large tube flies on a 15' rod. Considering the preparation I'll need in order to fish close to my "top form," this might be a short trout fishing season for me, at least in the beginning. I'm looking forward to a future blog post loaded with torpedoes!